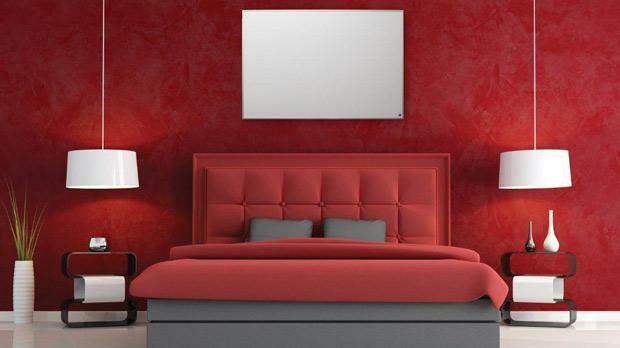 A study carried out by the Institute for Sustainable Energy at the University of Malta (UOM) has shown that healthy heat far infrared heating panels use less than half the amount of energy of a commonly used traditional AC unit and are faster to heat space than a traditional oil-filled electric resistance convection heater, thus making them a more economical heating solution. Infrared is an invisible band of radiation that is felt as heat – like the sun’s rays it warms the objects present in the area and then the air to create pleasant warmth and comfort in the interior. 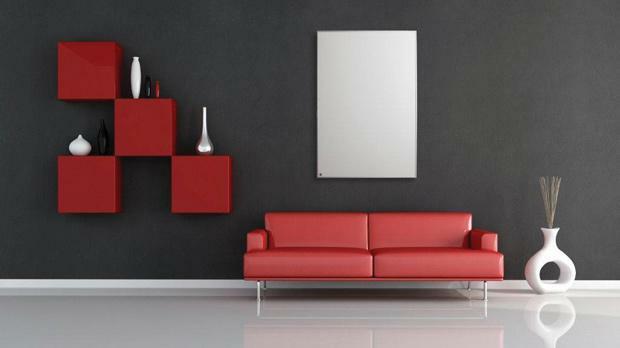 For this reason infrared panels produce a constant sensation of warmth, as opposed to the fluctuation between hot and cold air as felt in traditional heaters.